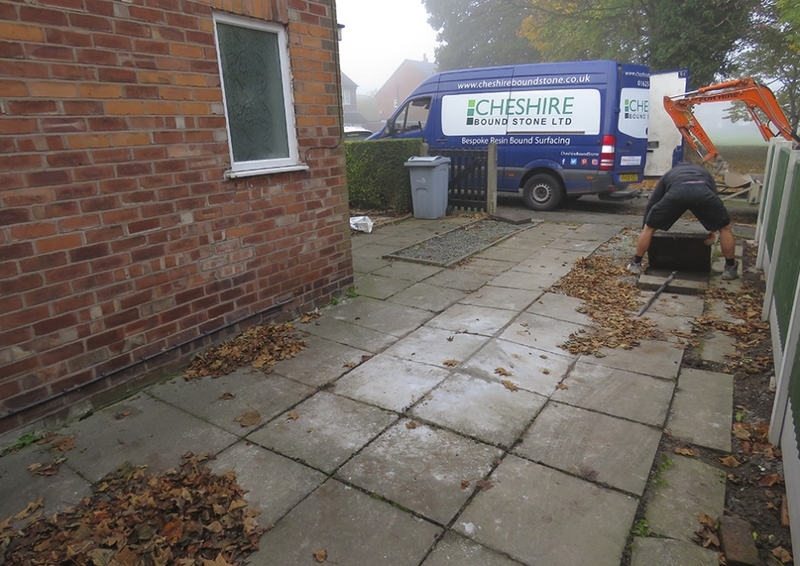 This job was an absolute dream from start to finish. 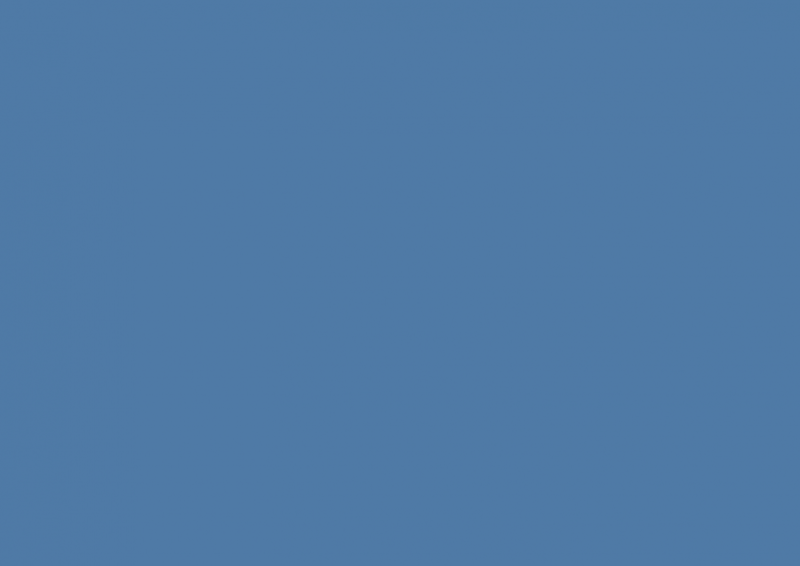 It was so straightforward, it was an absolute pleasure. 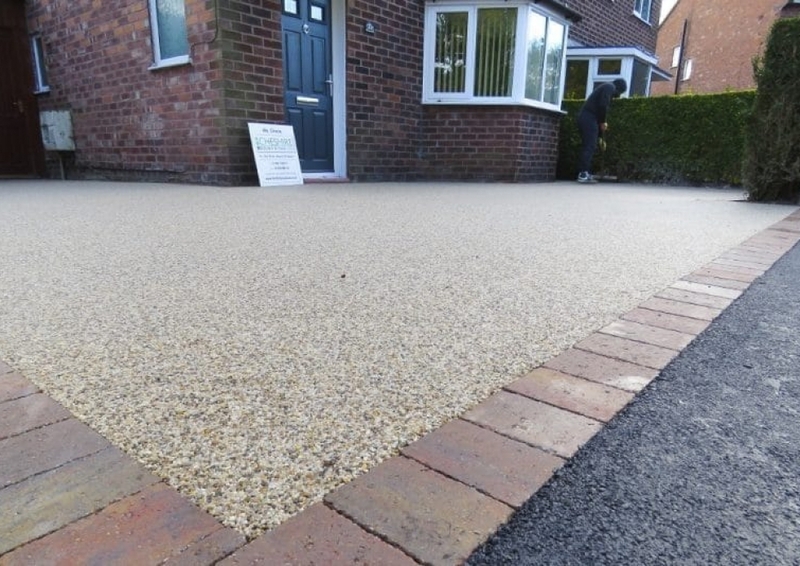 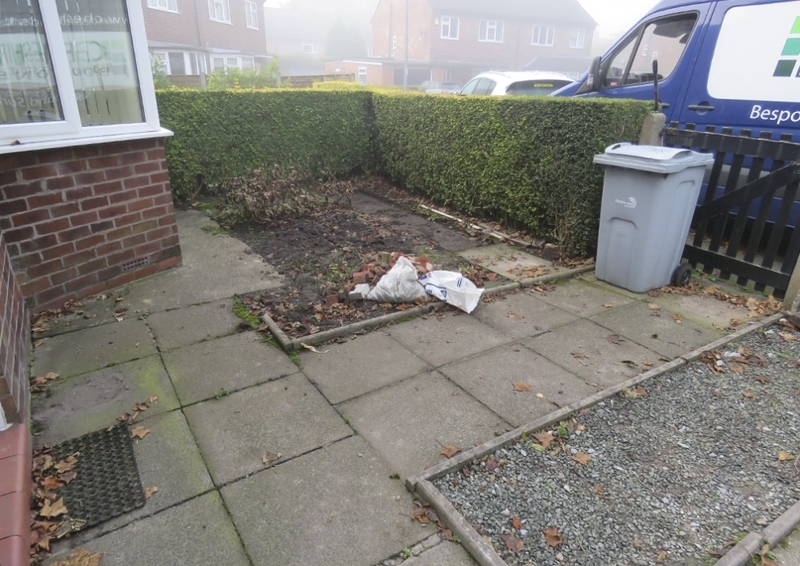 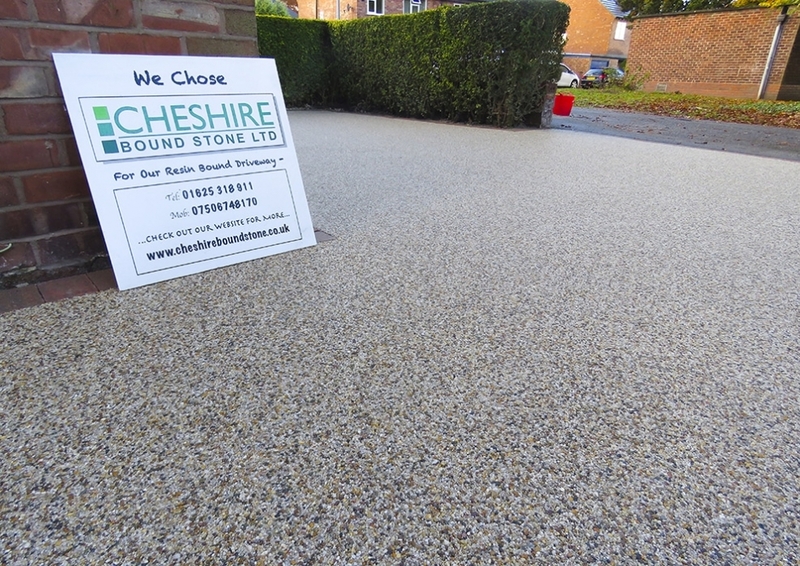 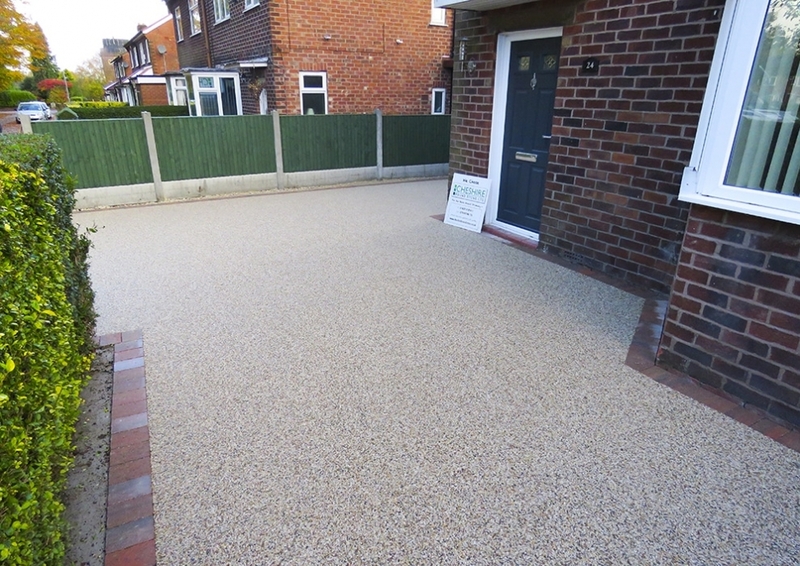 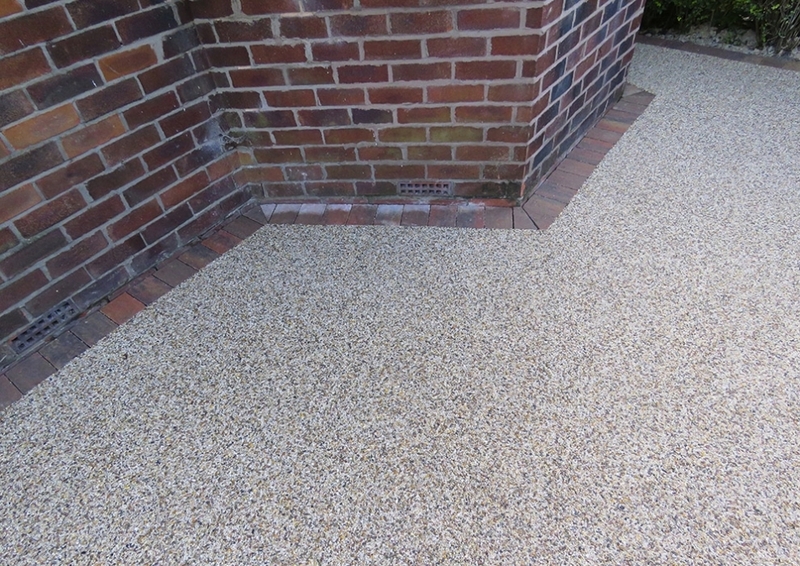 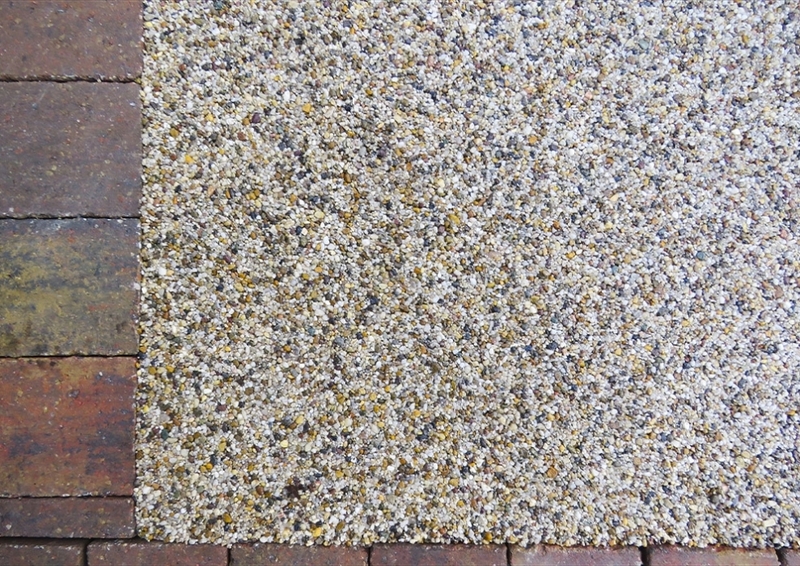 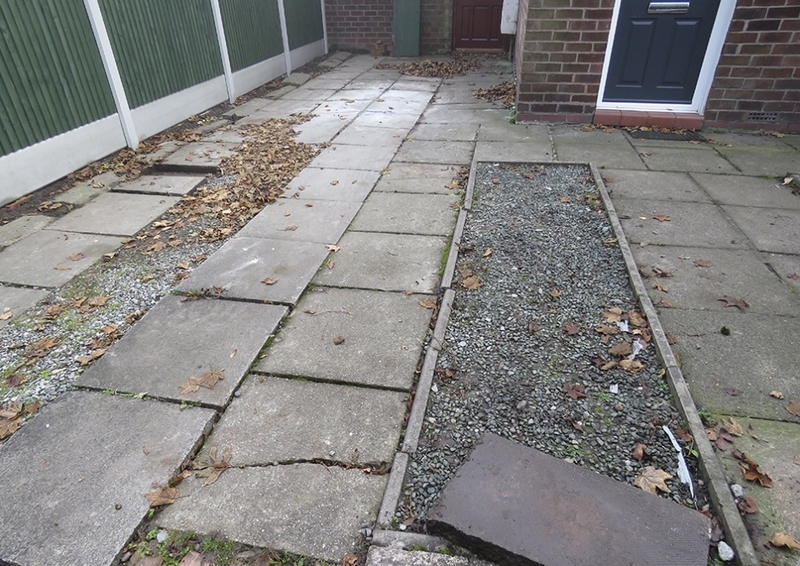 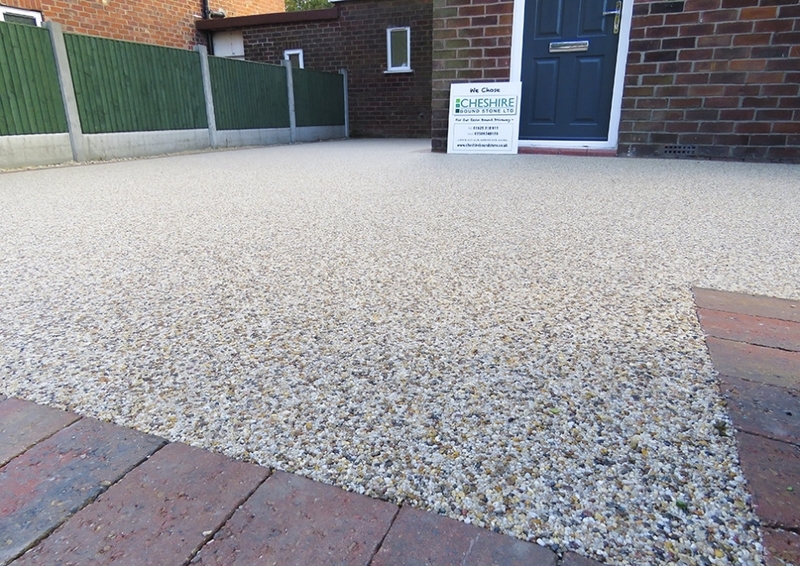 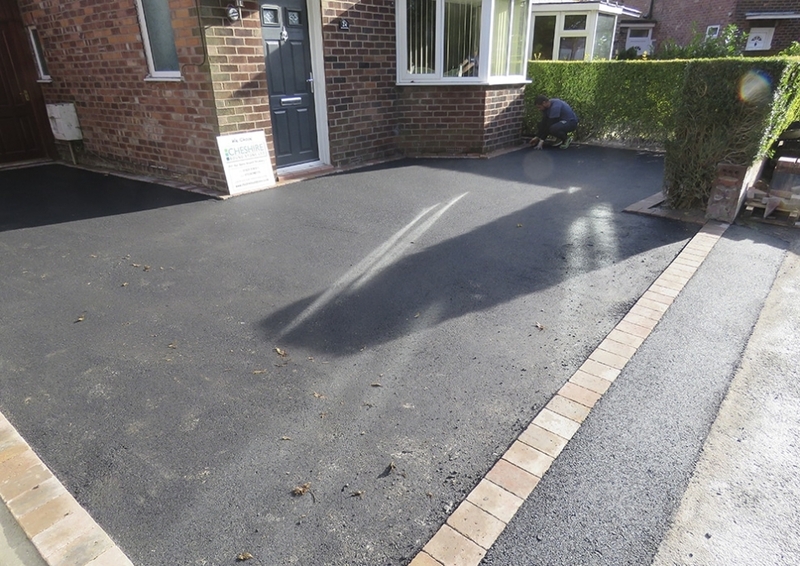 The clients are now absolutely delighted to have a driveway they can be proud of!